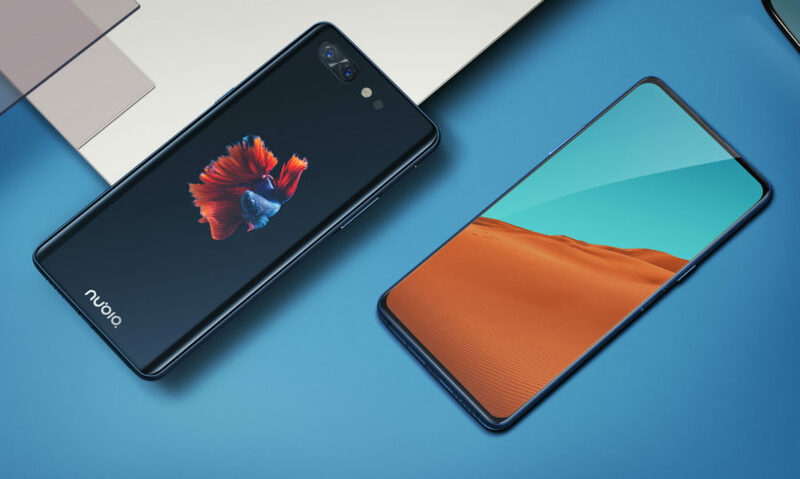 This is a typical smartphone with a diagonal of 5.5-inch, according to the specifications of the benchmarks. 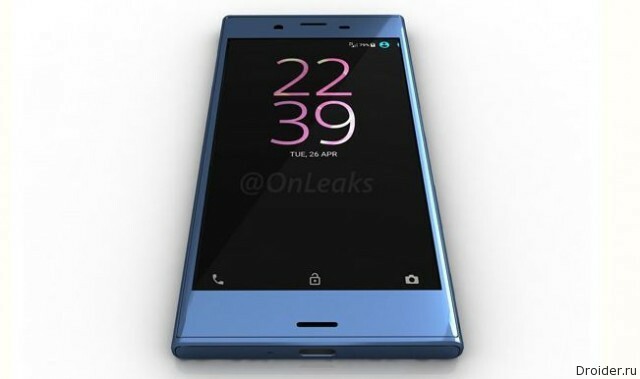 Previously it was assumed that the diagonal will be more modest 5.1 per inch. In addition, 3 gigabytes of RAM and eight cores running at a frequency of 1.4-to 2.2 GHz. System - Android 6.0 Marshmallow. 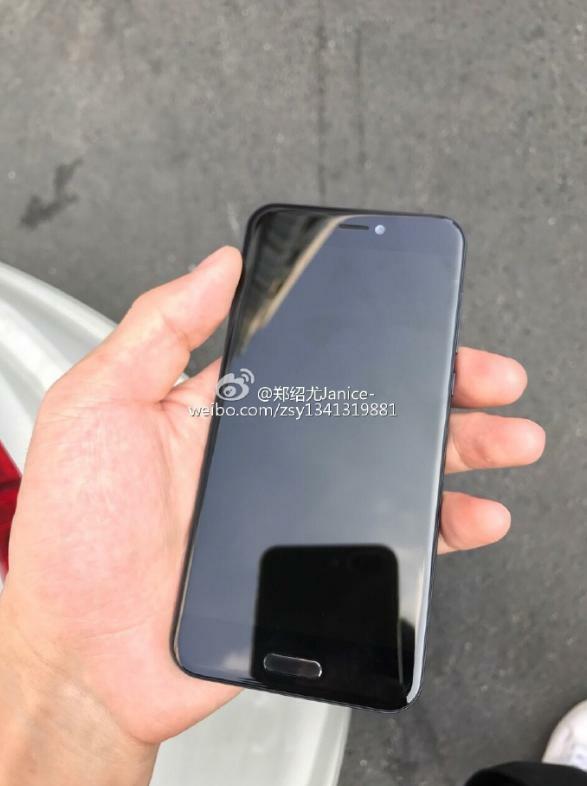 Smartphone Xiaomi Mi 5c, which, it seems, the company will introduce soon, it seemed in the pictures, and also appeared in two benchmarks: Antutu and Geekbench. Also at the moment in various sources this unit goes under the alias of Meri. 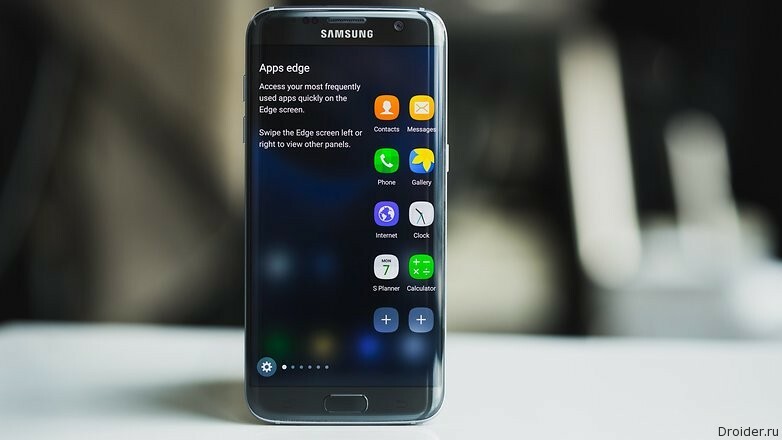 It's No secret that in 2017 Samsung announces the flagship Galaxy S8. 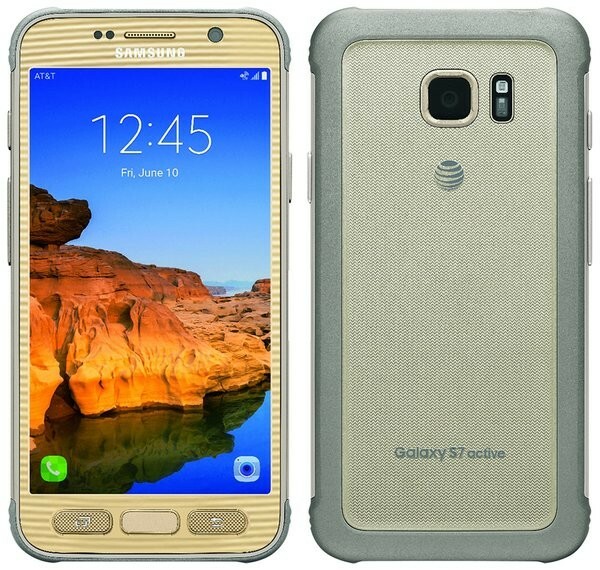 However, it is a curiosity what will be the smartphone (or smartphones) of the company after the fiasco with the Galaxy Note 7. 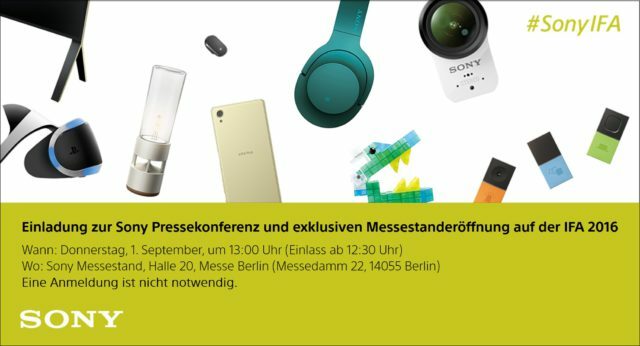 There is more information about the new flagship of Sony, confirming the rumors about the announcement at IFA in September 2016. Fresh System - Android 6.0 Marshmallow. The model is labeled today as F8331. 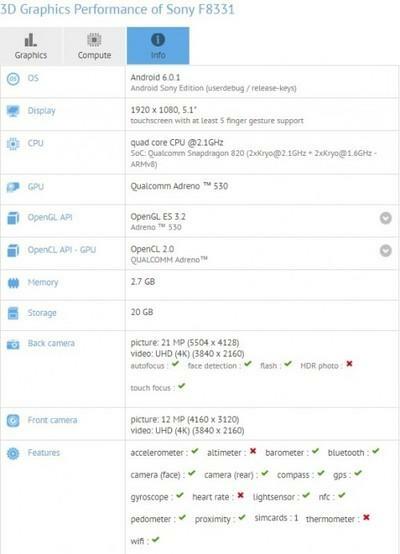 Benchmark GFXBench reports that in recent tests, seen a Sony device, which is likely to be a smartphone, yet to be announced. 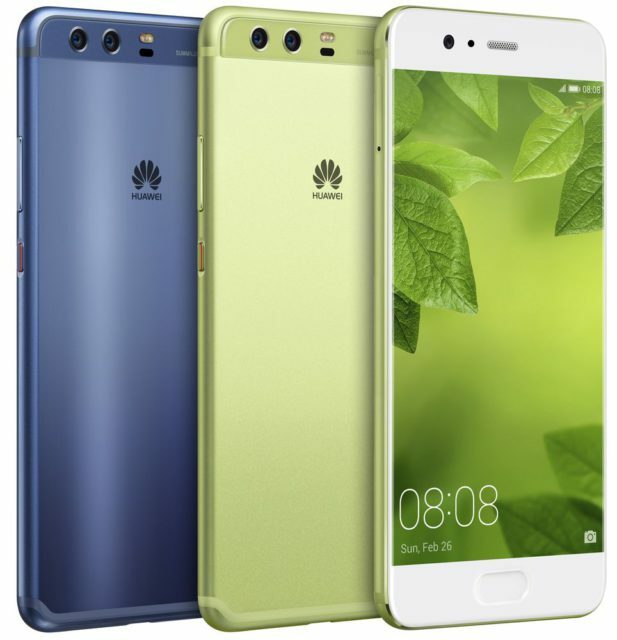 The device works under the control of the chipset Qualcomm Snapdragon 820, and also got 3 GB of RAM. Memory standard - 32 GB. Mobile division of Sony is going through bad times. The situation is not affected even smartphone Xperia X. 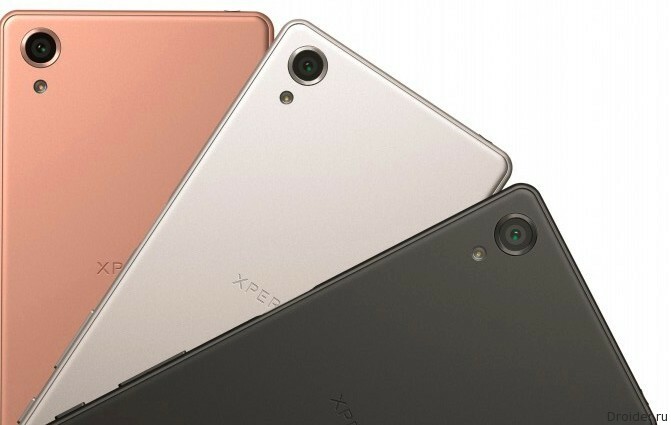 According to the specs the device is similar to the already mentioned Sony Xperia X Perfomance. 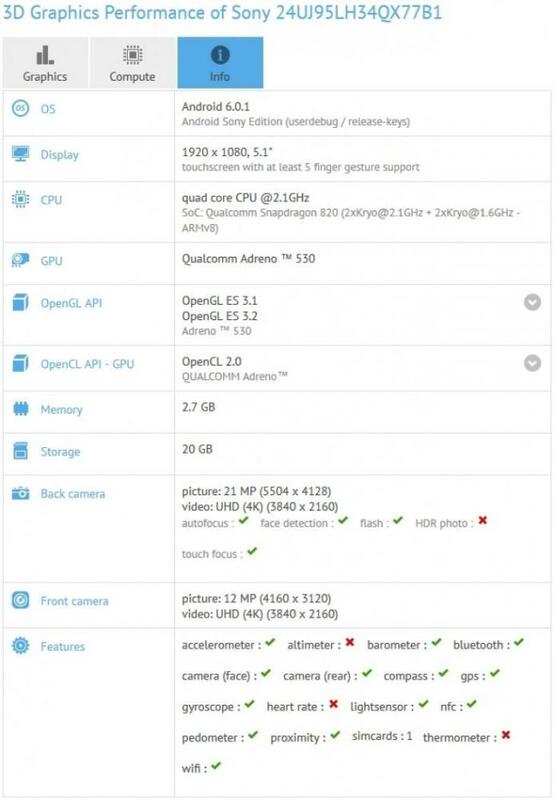 It uses Qualcomm 820 also got 3 GB of RAM. 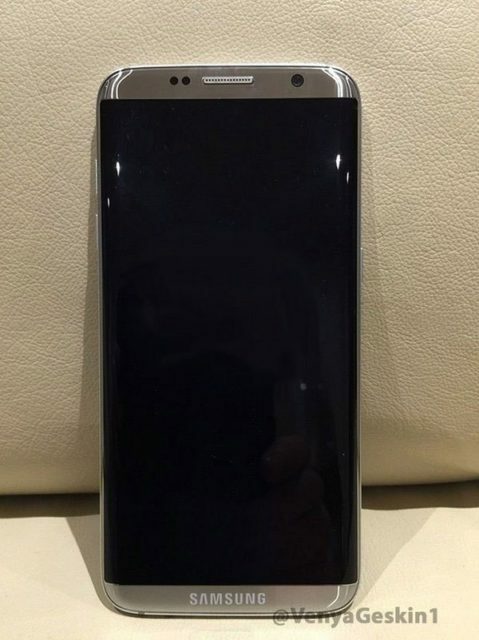 The screen resolution is 1920x1080 pixels, but the diagonal of 5.1-inch, which is slightly more than the Perfomance. However, an error of 0.1-inch allow. As we remember, Sony decided to change the names of your devices. In the end we lost the line of "Z", but got the memory "X". 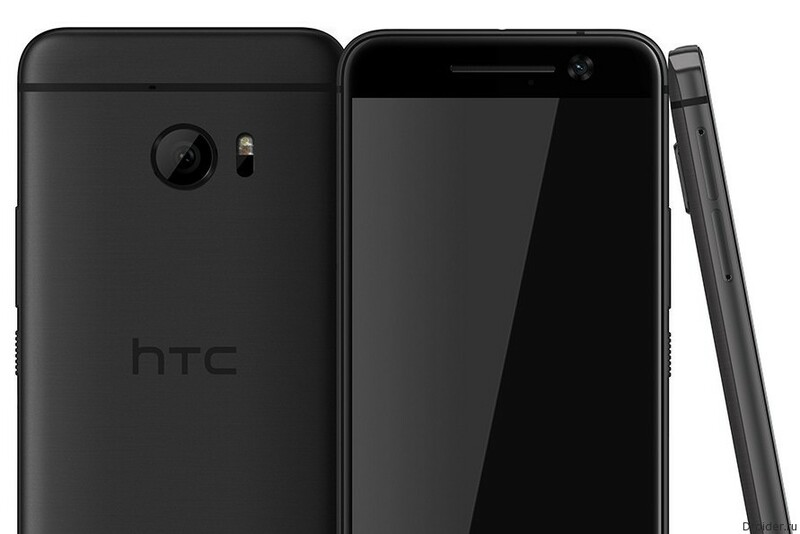 Xperia X, Xperia X Perfomance, Xperia XA, and now GFXBench managed to fix a new smartphone whose name is still unknown. While I propose to call it 24UJ95LH34QX77B1. 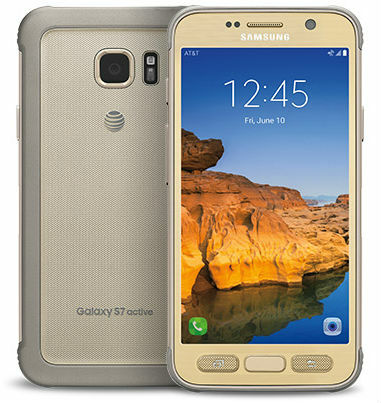 American journalist Evan Nelson Blass (Evan Nelson Blass) in the portal VentureBeat published information with photos and technical characteristics of the new, still not officially announced, Samsung Galaxy S7 Active with increased protection from external influences, which, judging by the logos, will be produced at the North American mobile operator AT&T. 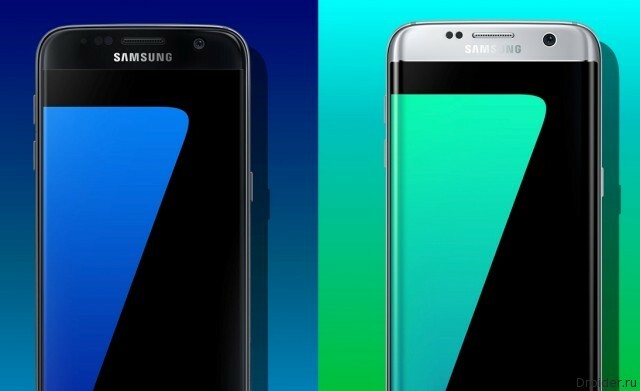 According to insiders, in 2017, Samsung will release 5 flagship smartphones. 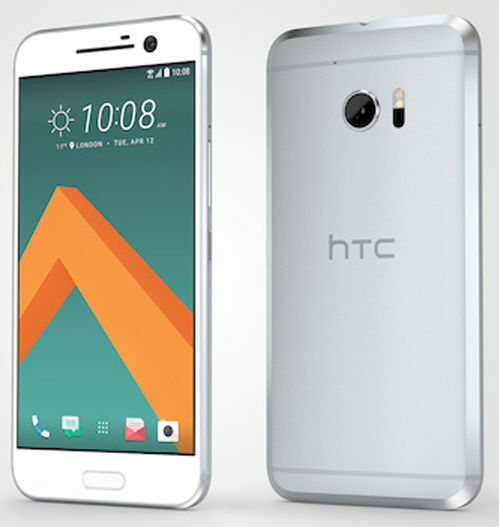 Renders and photographs describe the appearance of 10 HTC One (M10) in detail. Now it is the turn characteristics. 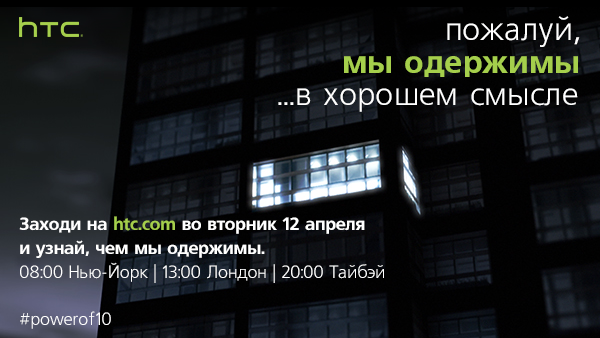 HTC has officially announced the date of the announcement of its new flagship smartphone, presumably under the name of HTC 10, Tuesday, 12 April whose presentation will start at 16:00 Moscow time. 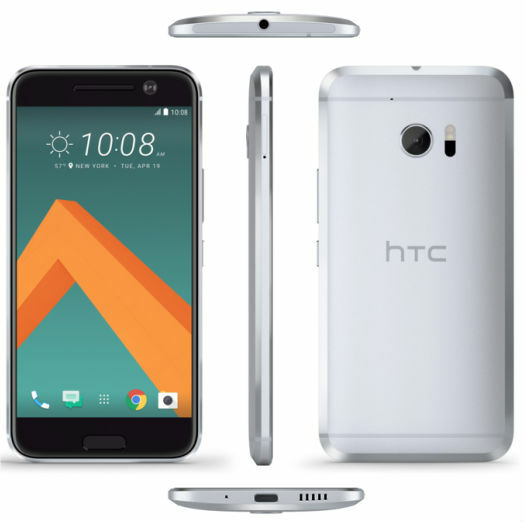 American journalist Evan Nelson Blass (Evan Nelson Blass) in the portal VentureBeat posted a photo, as he claims, the new flagship from the Taiwanese company HTC, which will be called as HTC 10. 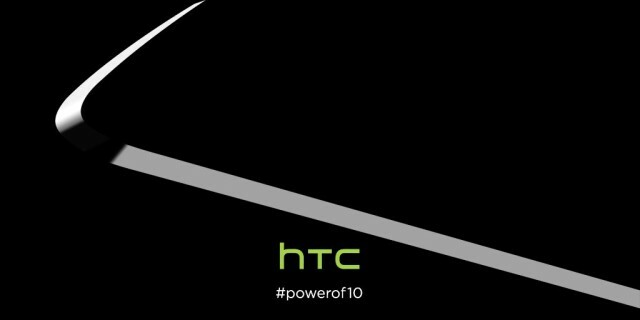 The Taiwanese company HTC in his official account of microblogging service Twitter showed a small teaser image with the hashtag #powerof10, which hints at the imminent approach of the announcement of a new flagship – the HTC One M10, and the picture on the sharp edges of the case.